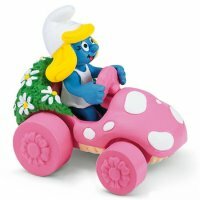 Super Smurfs Figures & Toys for sale at Toy Dreamer. The Smurf Store. 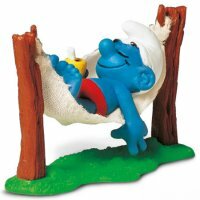 Super Smurfs are smurf figures that have accesories with them so the smurf can be asleep in a bed, fly a plane or relax on the beach, and much, much more. There is well over 50 different super smurfs to collect with some figures being old and rare, dating back to the 1970's. Many of the Super Smurfs involve the smurfs having different occupations or sporting activities. Orange Board + 4 original Smurf Signs.